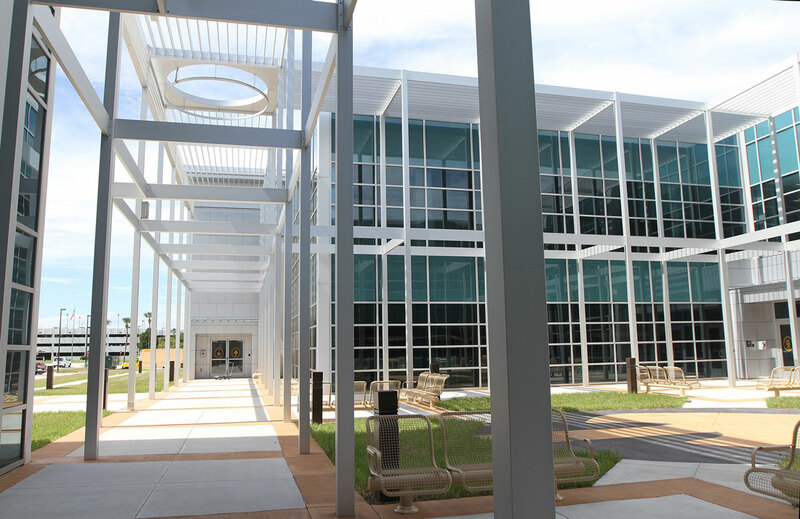 Benham provided full A/E services for this new 90,000 SF state-of-the-art academic facility, which represents an image of academic excellence and capability to numerous military and civilian students throughout the Department of Defense, federal agencies, International Partner Nations and associated civilian universities and colleges attending its courses and programs. 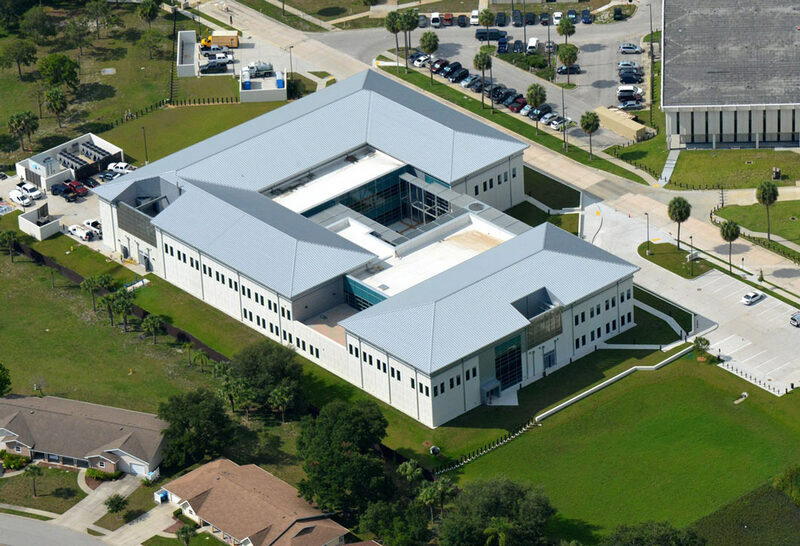 The facility is designed for maximum configuration flexibility and will be constructed so that future growth in both mission and unit size can be accommodated with minimum impact and expense. 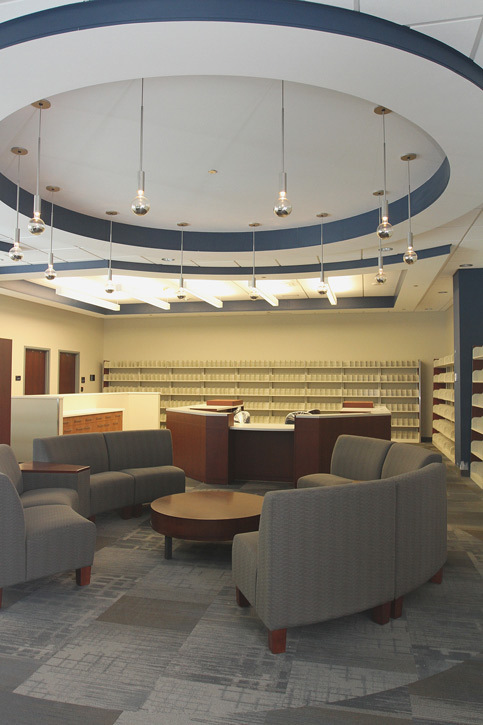 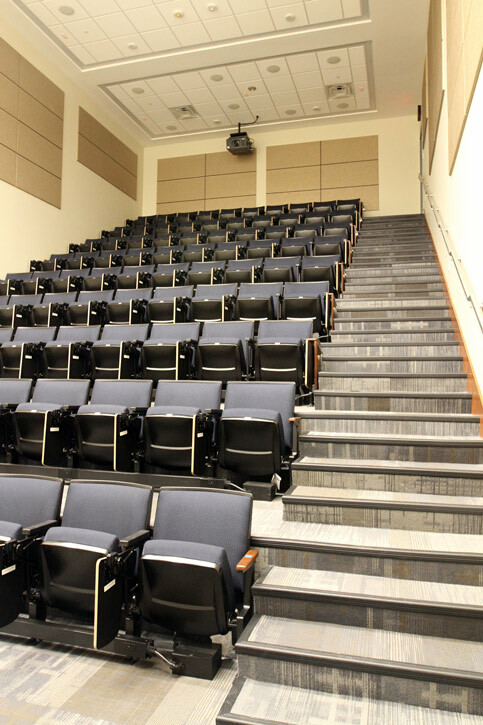 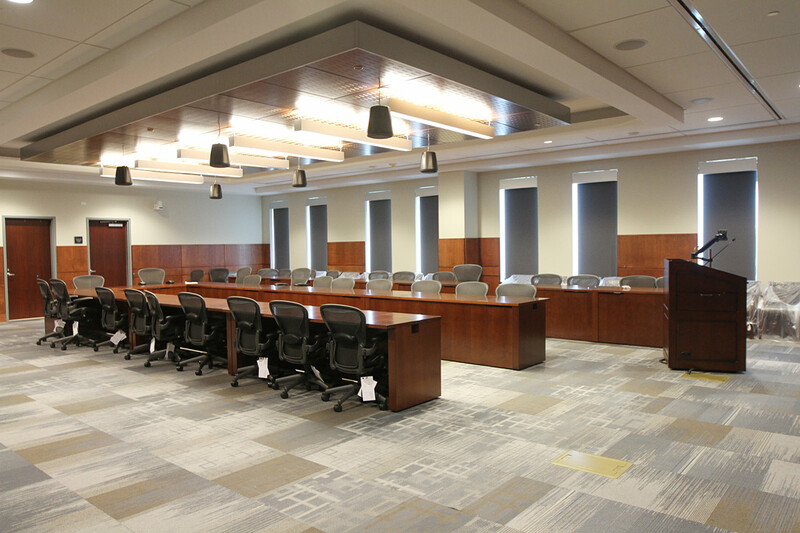 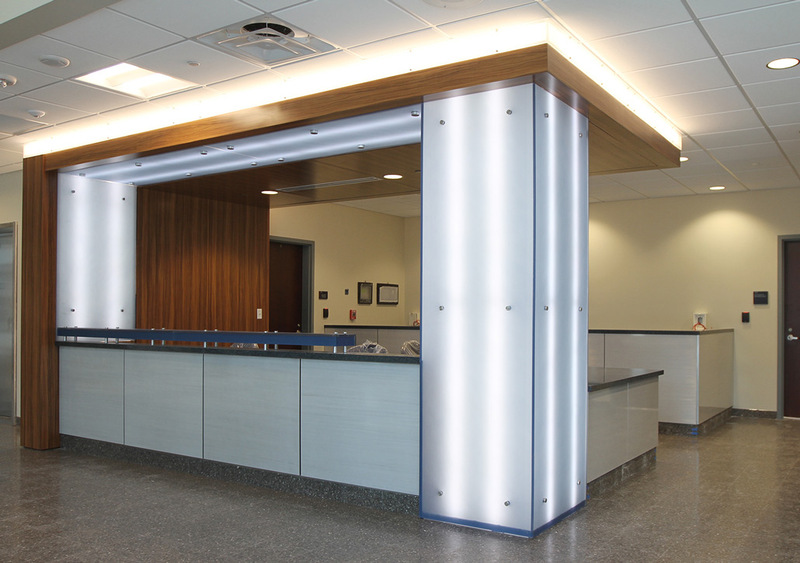 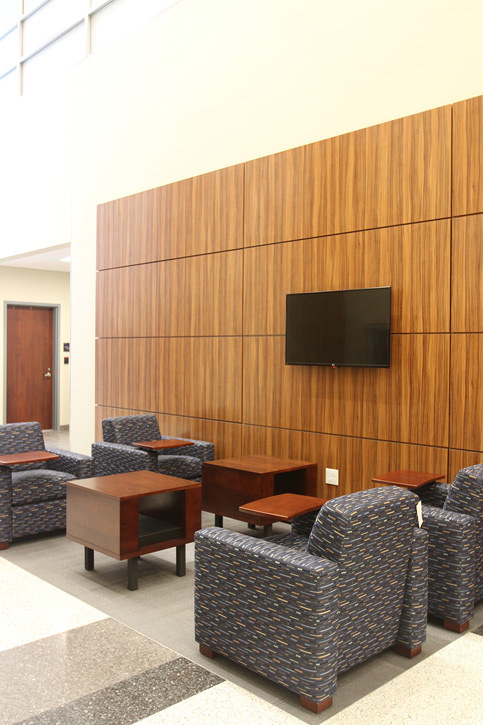 The building includes a combination of shared auditorium, classroom/seminar rooms with adjoining breakout spaces, faculty and staff offices spaces, a SCIF classroom, media development areas, organizational support activities and student break/holding areas.